From System Design to Maintenance and Monitoring. Conceptual design of your Parking Revenue Control or Building Security System project considering key elements including land geometry, aesthetics, legacy technology, resources, etc. General Contractor responsibility for your project, aligning subcontractors by responsibility with respect to electrical, pulling permits when applicable, concrete work, etc. Conceptual design of your Parking Control or Building Security System considering key elements including: land geometry, esthetics, legacy technology, resources, etc. Manage alarms that are generated based on pre-selected devices and incidents within your access control and video surveillance systems. Create a map of your building or campus and assign alarms to specific areas. Receive and acknowledge alarms from virtually any mobile device. We provide standard one year warranty on all installed products and have multiple extended maintenance plan coverages for you to choose from that include 24/7/365, Preventative Maintenance and Labor only contracts. Certifications through Master level for Lenel OnGuard, security systems and Parking System Products. Full warranty protection coverages apply and maintenance agreement plan options offered include:. 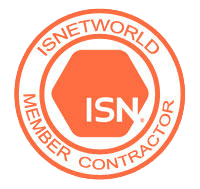 ISNetworld is a membership organization that reviews contractor information against regulatory requirements and maintains the strictest standards for member admissions and continued membership. 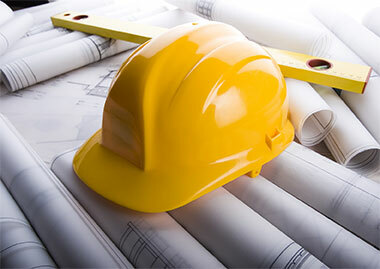 i2 Security Solutions meets all reporting requirements and has been a ISNetworld member contractor since 2012. ISNetworld’s Review and Verification Services (RAVS) ensures that member contractors report and maintain in house safety programs, insurance requirement documents and track incident rates, among other things.